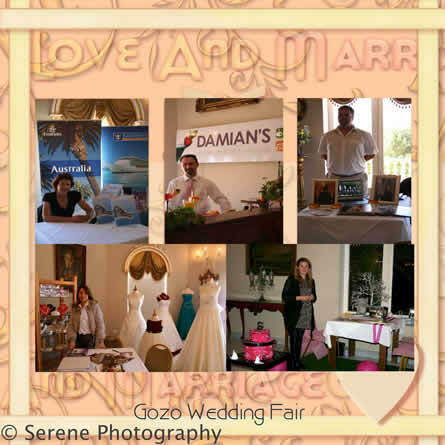 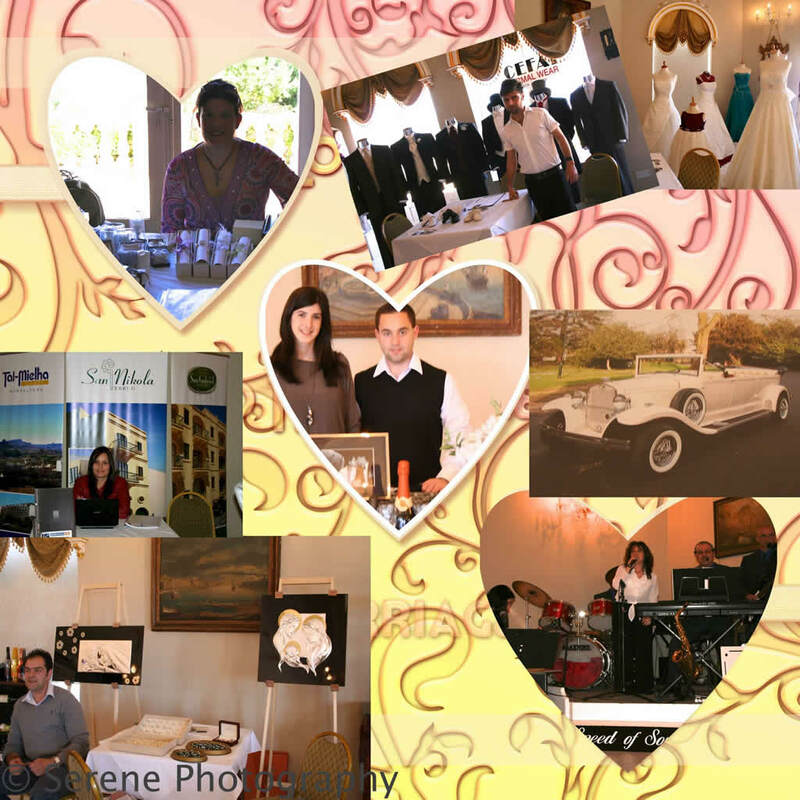 Sweet Proposal have the pleasure to communicate to all of you that you will benefit from a new occasion: a Wedding Fair, which for the first time is going to be held on our sister island, Gozo. 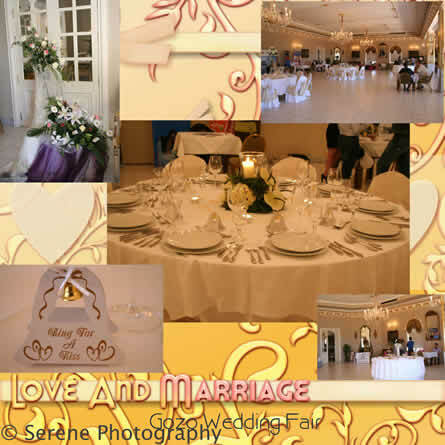 The idea of Sweet Proposal matured when seeing a lot of Gozitans having to travel to Malta to organise the most beautiful day of their life. 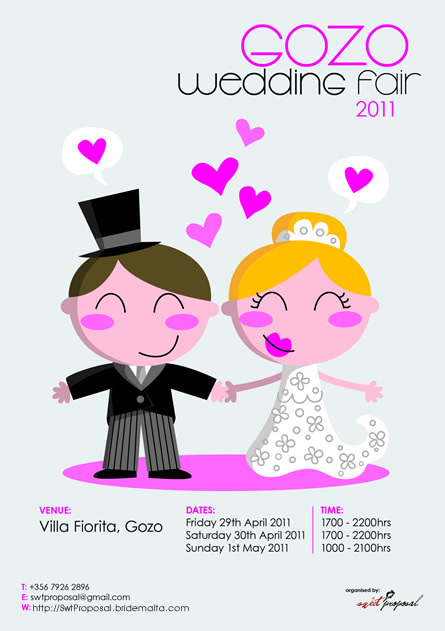 Sweet Proposal will be giving birth to a new trade which will consist of constant dedication and support. Obviously we are also targeting the Maltese crowd who would love to spend a weekend in our company whilst planning for the most important occasion of their lives. We are therefore positive that this fair will be enjoyed by everyone and we hope there will be other occasions.